Making your own mince meat takes just a short time and with the aid of a good food processor is a simple process, plus you will know that it is fresh and preservative free. 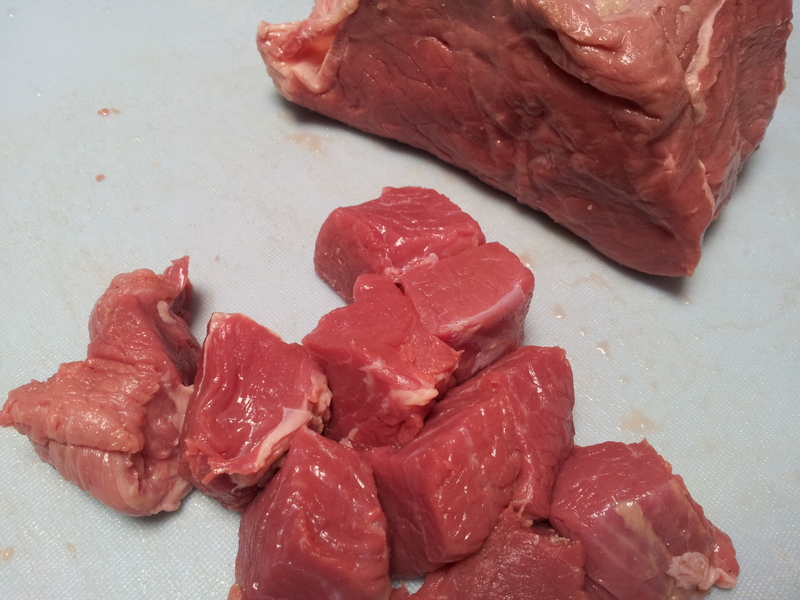 I have demonstrated how to make beef mince here but you could follow the procedure with any kind of boneless meat. It is easy, healthy, economical and a good decision for you and your family. 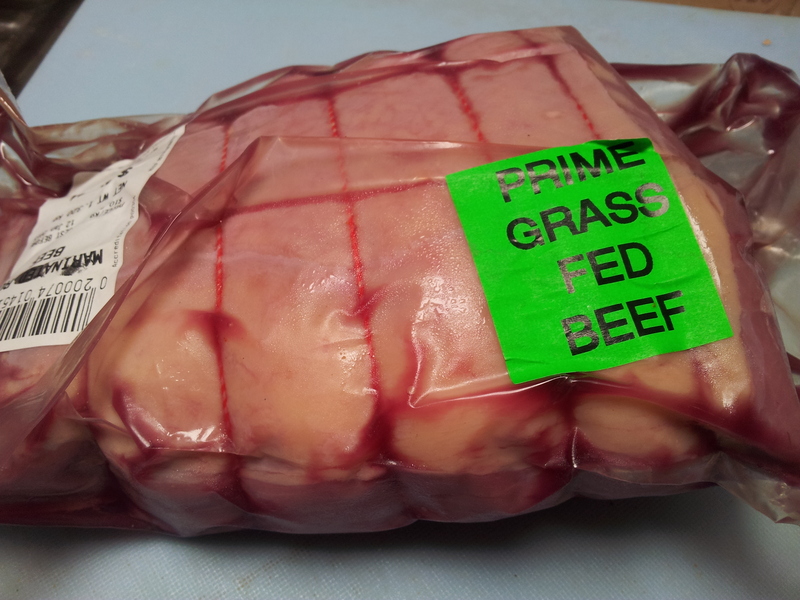 Firstly, purchase a good quality piece of grass fed beef which you will need to buy from a local butcher or Farmer’s Market as examples. 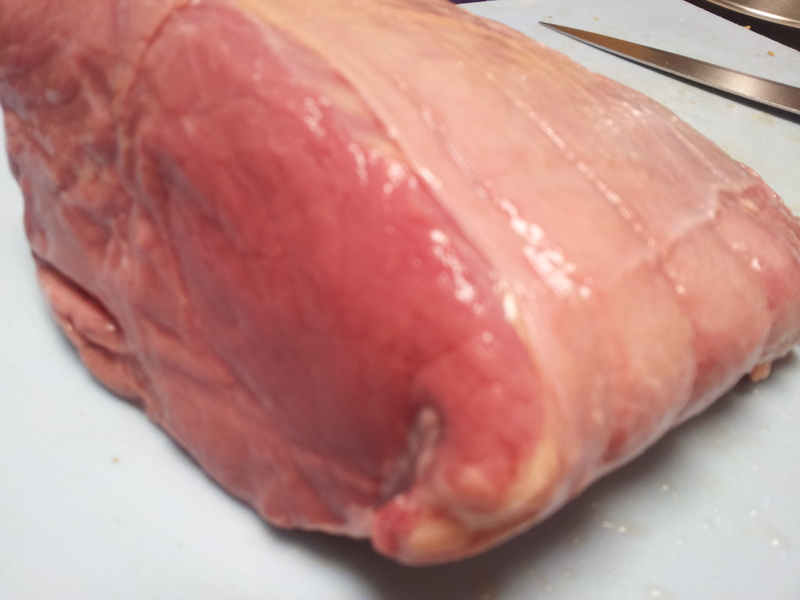 Unwrap the meat and give it a good wash with cool filtered water. This piece was quite large so l decided to roast half and mince the other half. 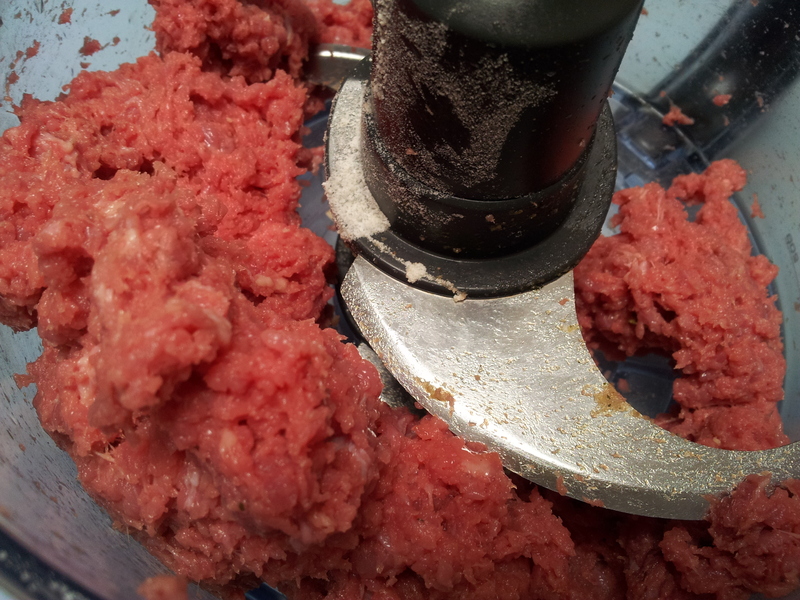 Dice the beef so it can be minced in the food processor. 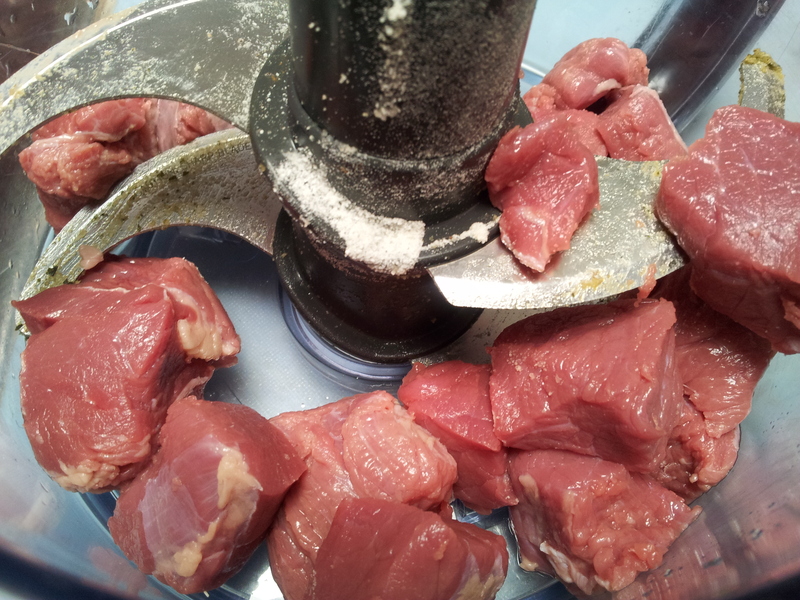 Place the diced beef into the food processor using the chopping blade. If you have a large amount, mince it in small batches. 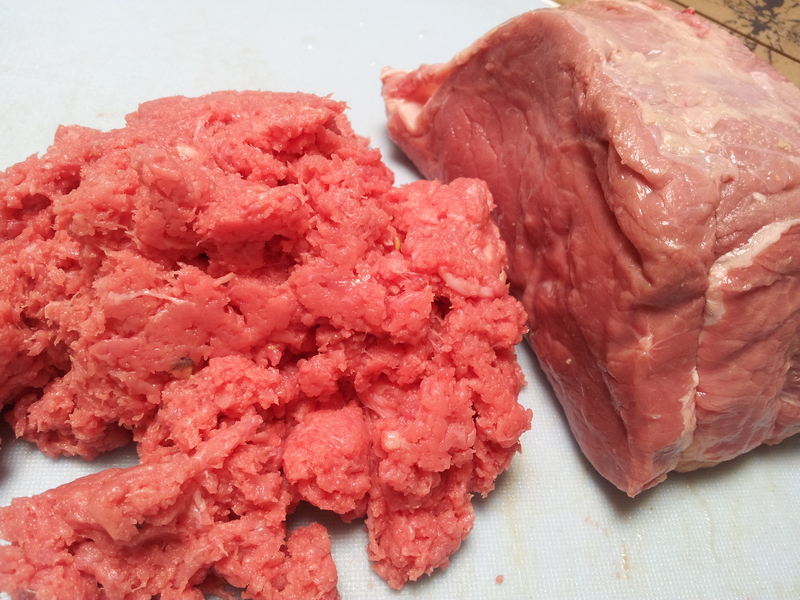 Process until the beef looks like mince. It is now ready to use in your favourite dish. If you have too much mince you can easily freeze this to use at a later date. 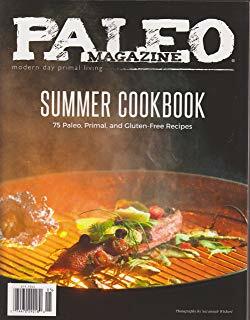 For the latest meal and recipe ideas please follow me on Facebook at Holistic Wellness For Life or Primal Living Melbourne. I am also on Instagram at holistic_paleo for quick updates.